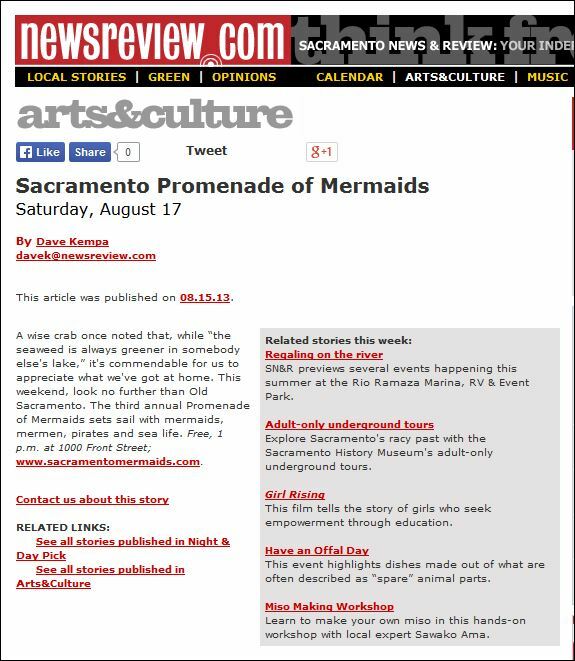 Posts | Sacramento Promenade of Mermaids | "It's gonna be so much FIN!!!" the Promenade of Mermaids event, hereafter referred to as “The Promenade” and consent and agreement with all stipulations is implied and applied to all in attendance. In consideration for your participation in “The Promenade” the individual, group organization,business, spectator or other does hereby release and forever discharge the California Mermaid Convention, Pixie Tribe Entertainment LLC, Mermaid & Mom ,Sacramento Promenade of Mermaids, Old Sacramento all vendors and volunteers, jointly and severally, from any and all actions, causes of actions, claims and for upon or by reason of any damage, loss or injury, which hereafter may be sustained by participating in “The Promenade”. The release extends and applies to and also covers and includes all unknown, unanticipated and unsuspected injuries, damages, loss and liability, and the consequences thereof, as well as those now disclosed and known to exist. The provisions of any state, federal, local or territorial law or statute providing substance that releases shall not extend to claims, demands, injuries, or damages which are known or unsuspected to exist at this time, to the person executing such release, are hereby expressly waived. 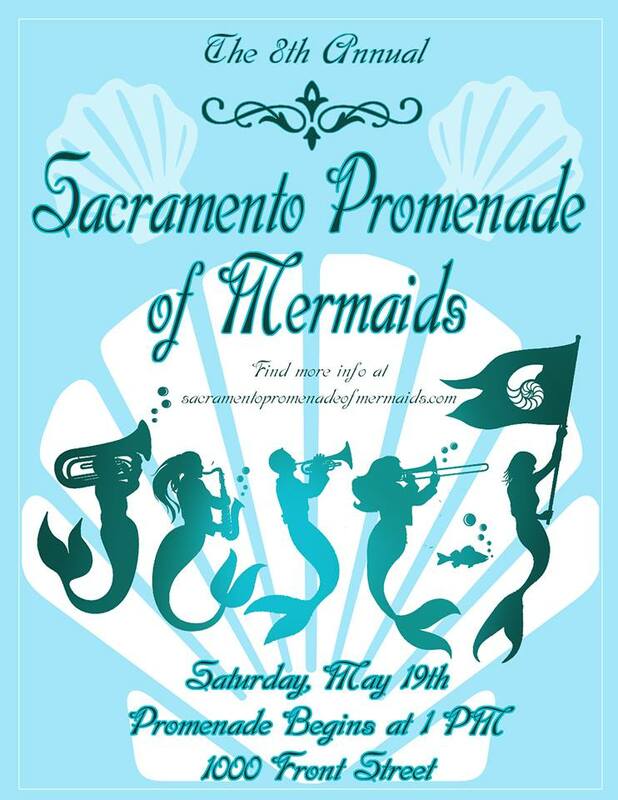 All attendees hereby agree on behalf of any heirs, executor, administrators, and assigns to indemnify Sacramento Promenade of Mermaids and Old Sacramento, all the volunteers, sponsors and vendors jointly and severally from any and all actions, causes of actions, claims and demands for, upon or by reason of any damage, loss or injury, which hereafter may be sustained by participating in “The Promenade”. 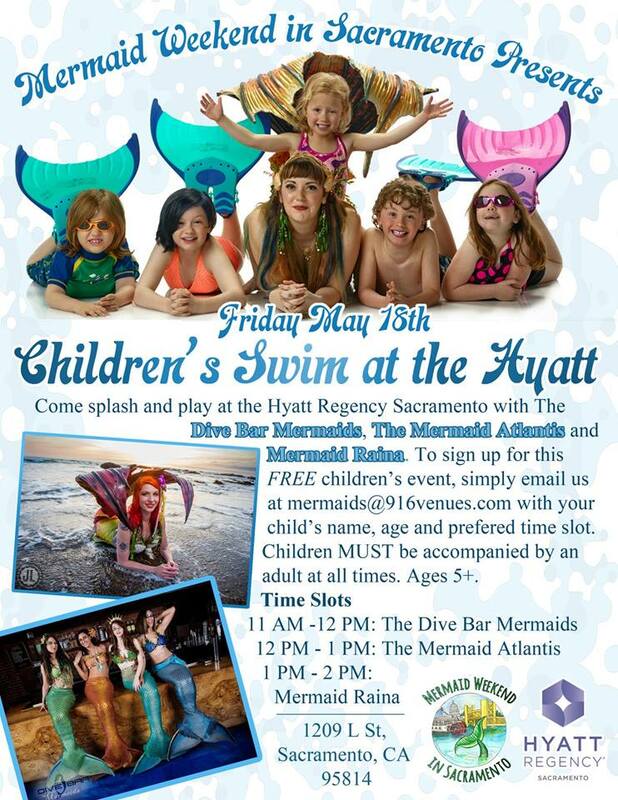 It is further understood and agreed to that said participation in “The promenade” is not to be construed as an admission of any liability and acceptance of assumption of responsibility by the California Mermaid Convention, Pixie Tribe Entertainment LLC, Mermaid & Mom, Sacramento Promenade of Mermaids, it’s volunteers, vendors or sponsors, jointly and severally and the participant shall indemnify the California Mermaid Convention, Pixie Tribe Entertainment LLC, Mermaid & Mom, Sacramento Promenade of Mermaids, it’s volunteers, vendors or sponsors, jointly and severally for all damages and expenses for which Old Sacramento, Sacramento Promenade of Mermaids, it’s volunteers, vendors or sponsors, jointly and severally, become liable as a result of any alleged act of any parade participant. All individual participants of “The Promenade” agree to said terms and conditions upon entry to the Promenade’s permitted space. 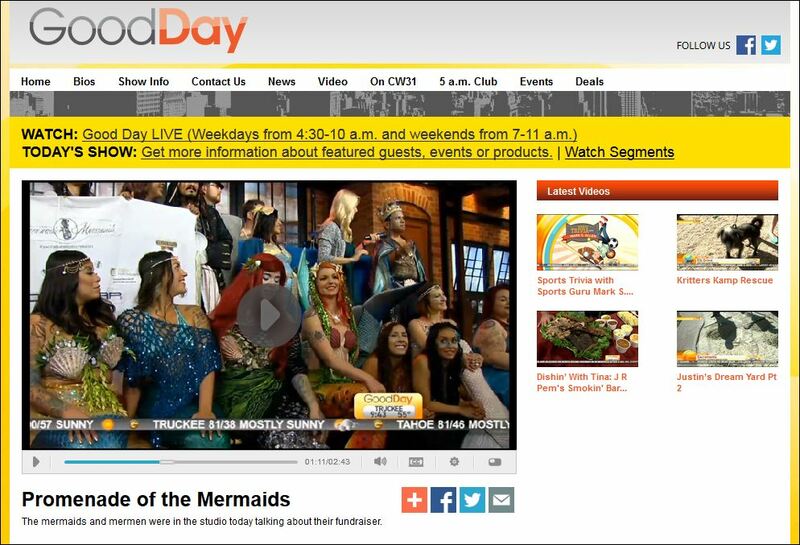 You may be filmed and photographed without express consent and all images may be used at the discretion of the Promenade of Mermaids, the California Mermaid Convention, Pixie Tribe Entertainment LLC and Mermaid & Mom.